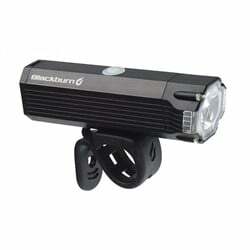 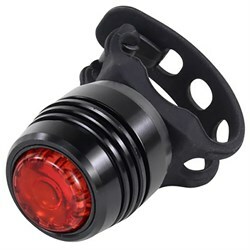 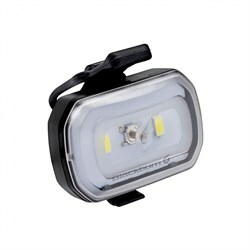 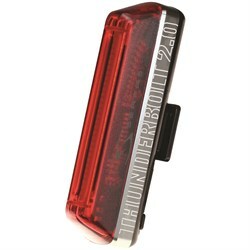 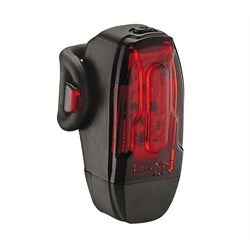 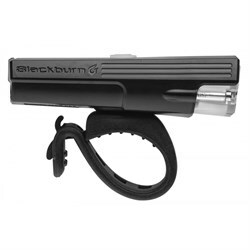 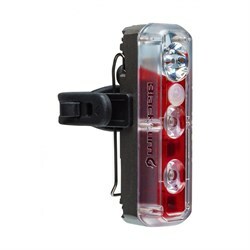 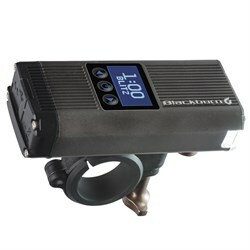 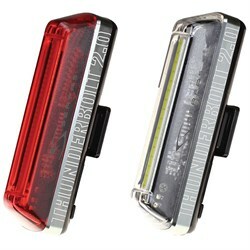 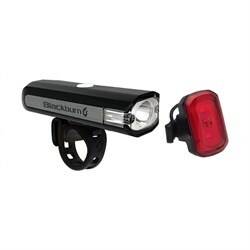 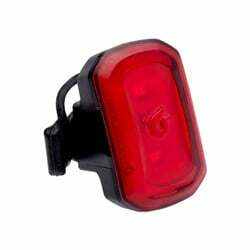 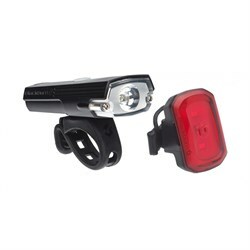 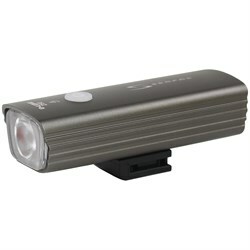 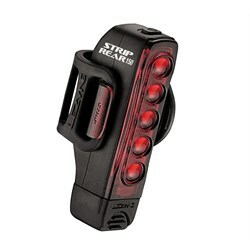 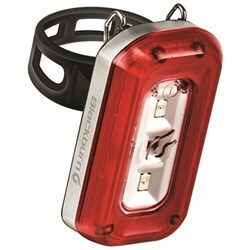 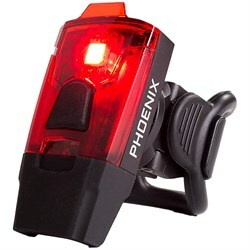 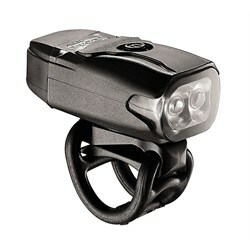 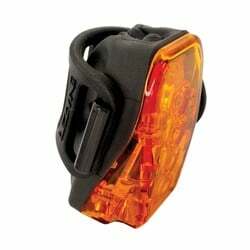 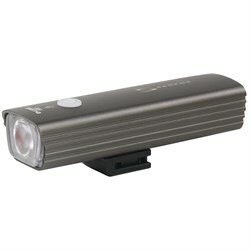 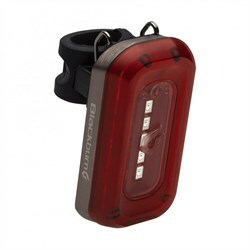 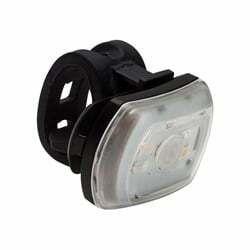 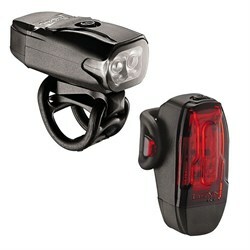 Bike lights are an easy and affordable step towards staying safe while riding your bike. 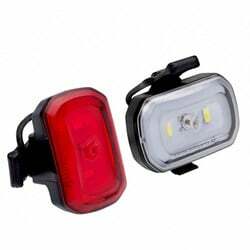 For commuters and city riders bike lights are an absolute must, not only to help you see, but more importantly to help other people see you. 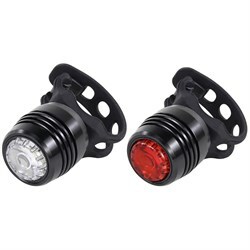 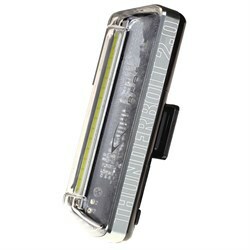 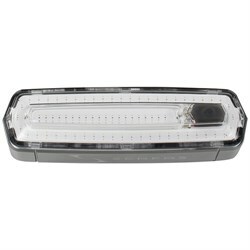 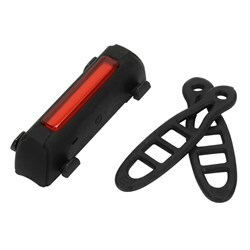 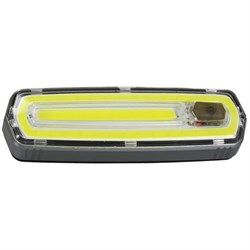 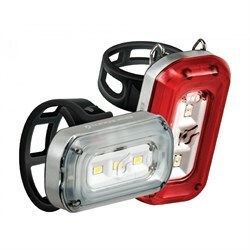 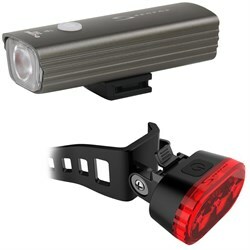 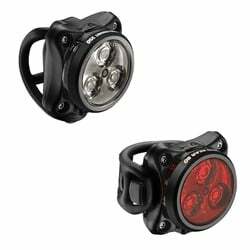 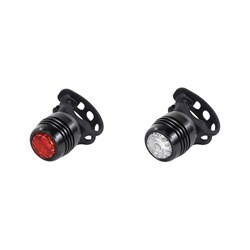 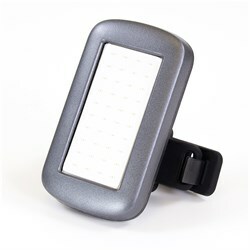 Shop our selection of lights for everything you need from the brightest bike lights to low cost and low profile options that are great to throw on any bike. 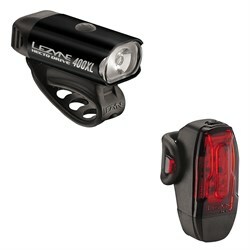 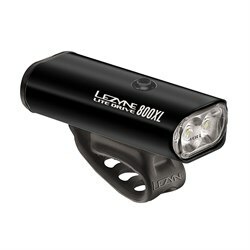 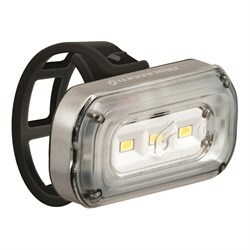 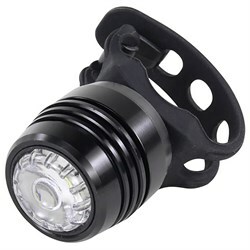 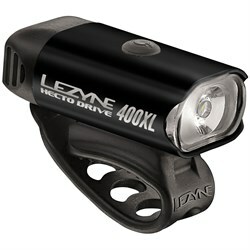 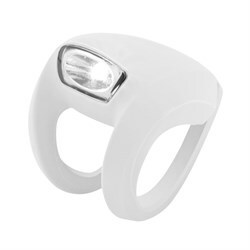 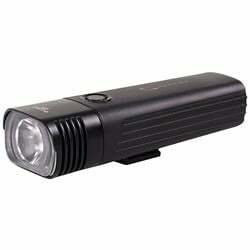 Don’t be caught in the dark without a light for your bike, stay visible and stay safe.